This June in Kansas City and hosted on the Rockhurst campus, join students from across the globe for the 2019 Illustration Academy. The Illustration Academy is offering 4 weeks of back-to-back workshops taught by industry leaders in the visual arts. Through our relationship with the Illustration Academy, InterUrban ArtHouse will be selecting 4 applicants who are ready to take their creative practice to the next level. The InterUrban ArtHouse is inviting you to create original artwork that is 12 x 12 in diameter. All mediums are welcome and there is no limit to the number of pieces submitted. Open Studio times for member artists! Announcing Saturday and Monday open studio times (10-2) for Artist Members! Call for Artists - Who Does She Think She Is? Tangled Roots: Next Steps for Equity, Inclusion & Funding. Reflecting on Tangled Roots program development and dialogue about local community arts implementation and funding. 1. Discuss equity,inclusion and the role of artists in the expression of important social justice issues. 2. Explore the role of artists in community development/revitalization efforts. 3. 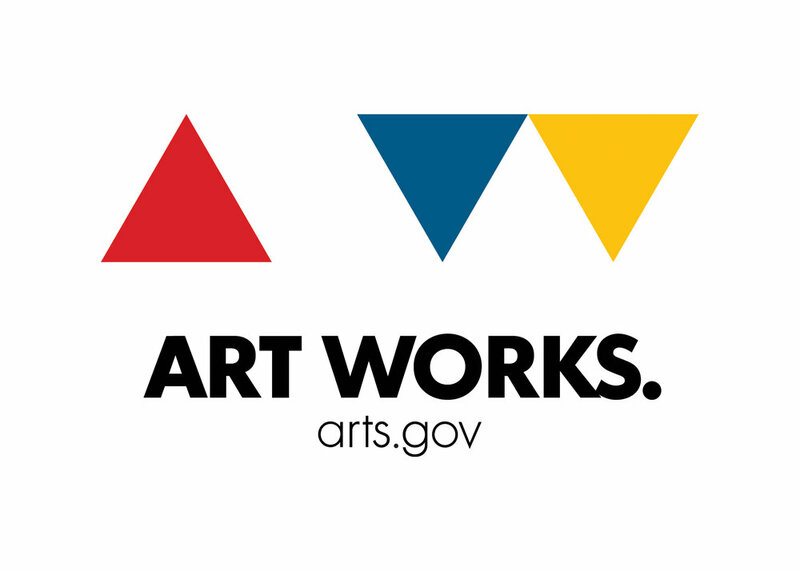 With arts organization leaders, set action steps and date to reconvene to insure legislation efforts, resources, funding, and future plans address critical needs facing our diverse arts ecology. Cyanotype Workshop added to InterUrban ArtHouse Calendar!